? (and drum sticks) ? RESERVE YOUR SPACE HERE ? https://tinyurl.com/y8cz4hw8 ? 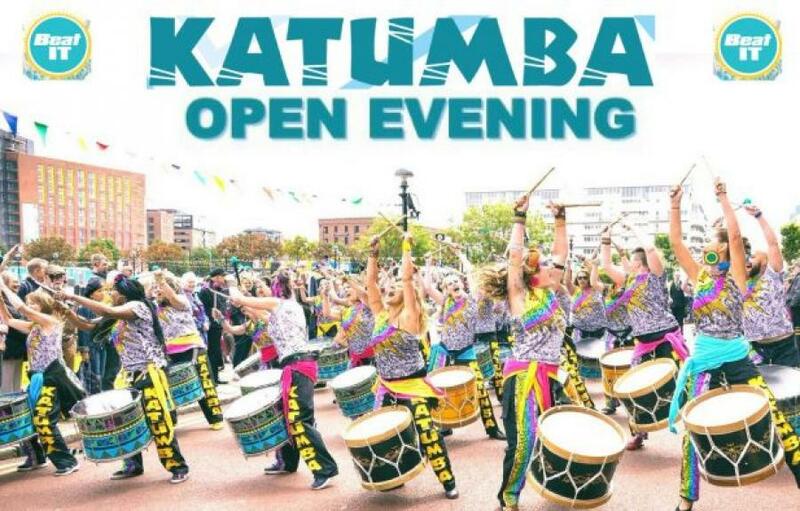 Have a go at drumming, find out how it can have a huge positive impact on your life, and get to know more about Katumba & our drumming training program ‘Beat It’ directly from the Katumba founders! ?No one turned away for lack of funds? Unfortunately we can’t accept people turning up on the day without prior reservation due to limited equipment and space. On Sunday 15th July, drummers and a Director from drumming band Katumba are jumping on their bikes and cycling 25 miles as part of a crowdfunder campaign for a much-needed new van! It’s always overwhelming to hear how our drumming positively affects so many different people. Jane’s story is one that truly encapsulates why it’s so important we keep doing what we’re doing. In an amazing effort to raise funds to repair our van, Jane came up with the idea of doing a sponsored cycle. Read more about why Jane is riding for Katumba below. 3 shows and a sponsored bike ride in 2 days - just another regular weekend for Katumba! 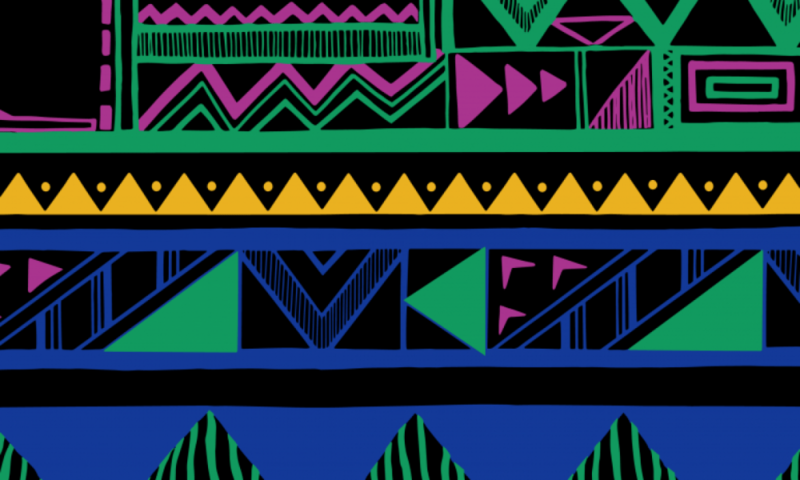 Drummer Julia, who plays repinique in the band, tells us all about the performances, her first Brazilica carnival drumming experience, and why she loves being part of our tribe. Katumba's school workshops are a fantastic way for pupils of all ages to learn a new skill, work as a team and build confidence. Phone us or send us a message and we will reply as quickly as possible. © Katumba 2019. All rights reserved. Powered by Komo Web Studio Elements™.